Production or test data targets, as well as the operational log data, created by SortCL-compatible data manipulation or generation jobs in the IRI Voracity platform and its included products like — IRI CoSort, NextForm, RowGen, FieldShield and DarkShield — are all machine-readable. 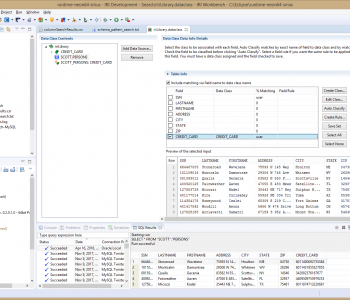 IRI Workbench provides a number of features for working across multiple tables in a database. 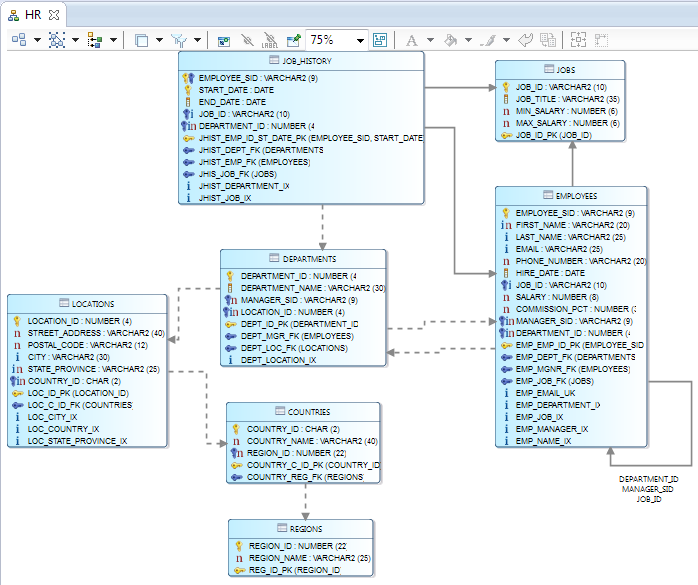 It includes wizards to: profile databases; classify columns; subset, mask and migrate data; generate test data; etc. This article demonstrates processing a web-based data source in the IRI Voracity data management platform. Static and streaming data defined in URLs — including FTP/S, HTTP/S, HDFS, Kafka, MQTT, and MongoDB — are supported by the default data processing engine in Voracity, CoSort Version 10. 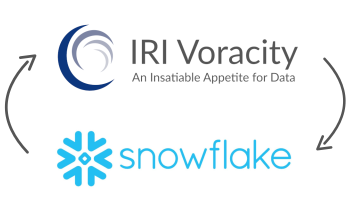 Connecting to and working with data in an Snowflake AWS database from IRI Workbench (WB) is no different than with an on-premise SQL-compatible source. 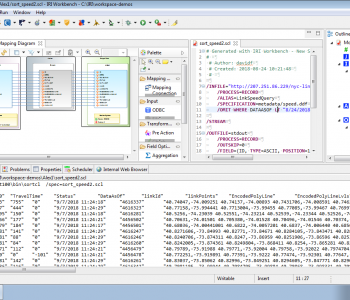 You browse Snowflake tables and exchange metadata in Workbench via JDBC. 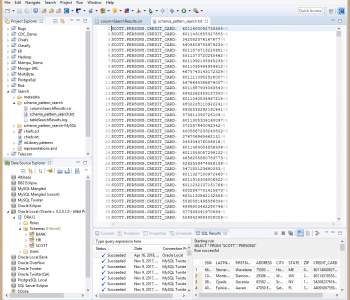 Once a Schema Pattern Search is performed in IRI Workbench (WB), the results can be used by the Schema Pattern Search to Data Class Association wizard to assign data classes to the matched columns. 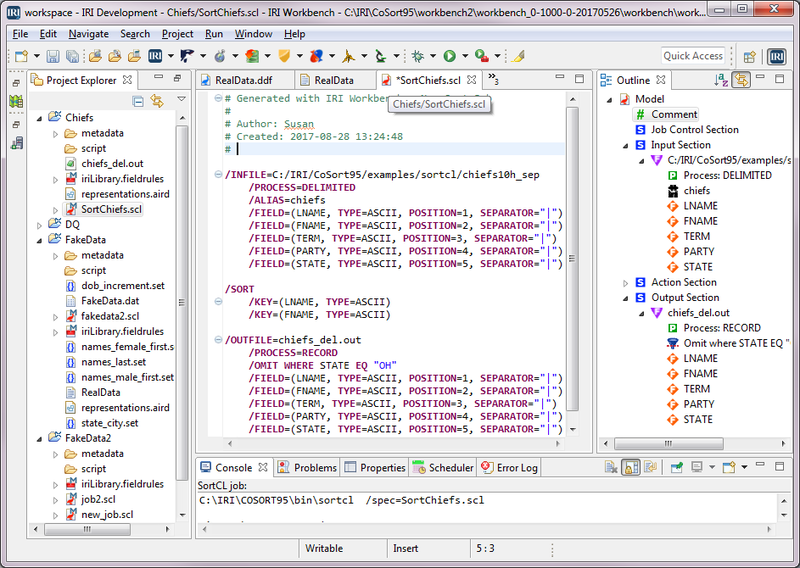 The Schema Pattern Search in IRI Workbench (WB) can be used to retrieve data in an entire schema matching specific patterns. The search process compares the patterns to all the data in every column of the selected data types in every table in every schema selected. 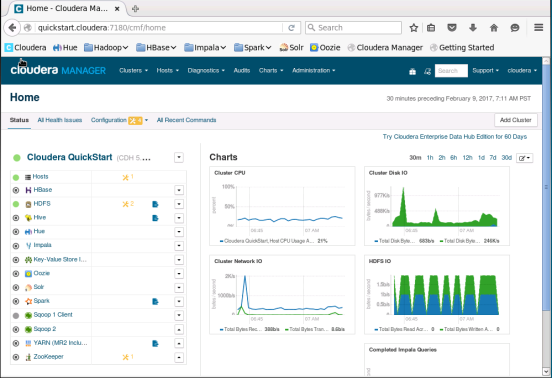 This article, along with counterpart articles for Cloudera and HortonWorks, describes the simple 5-step process to connect the IRI Voracity big data management platform to any MapR distribution through the VGrid Gateway. 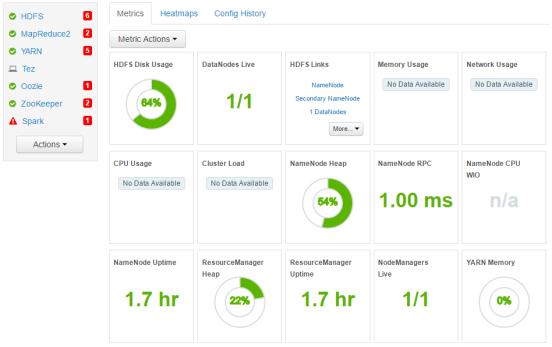 This article, along with counterpart articles for HortonWorks (Ambari) and MapR, describes the simple 3-step process to connect the IRI Voracity big data management platform to a Cloudera distribution through the VGrid Gateway. 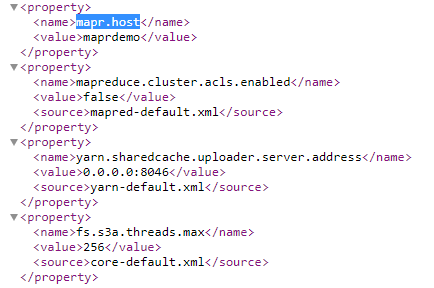 This article, along with counterpart articles for Cloudera and MapR, describes the simple 3-step process to connect the IRI Voracity big data management platform to any Ambari distribution through the VGrid Gateway. 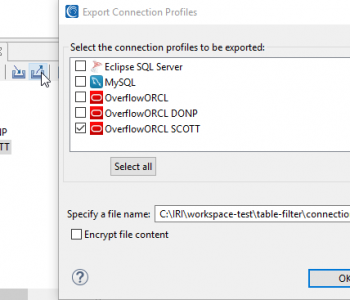 The Multi Table Protection Job wizard in IRI FieldShield can mask personally identifiable information (PII) in database columns that are part of a foreign key relationship, and thus preserve referential integrity between the tables.